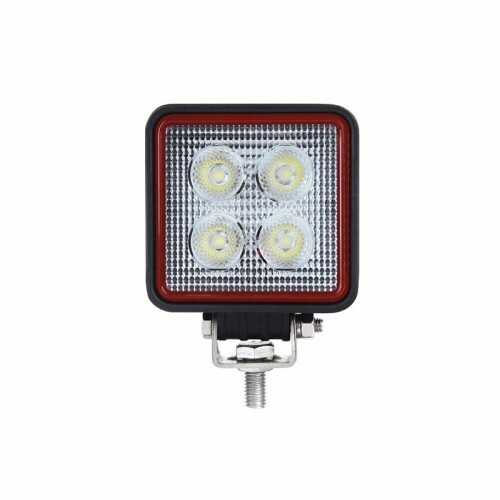 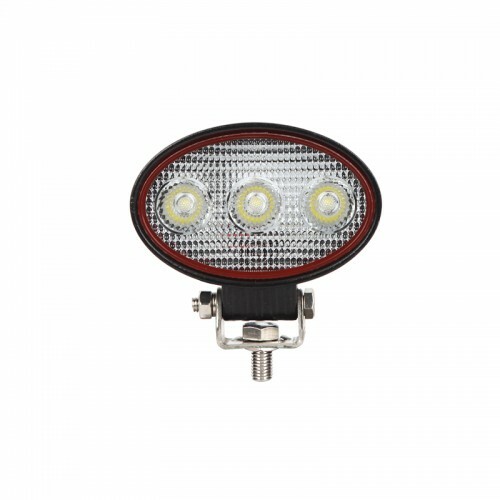 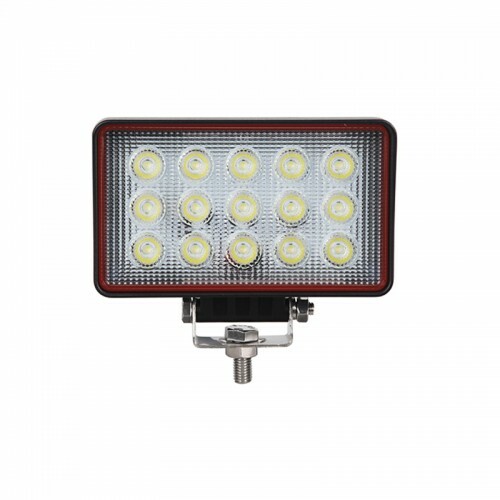 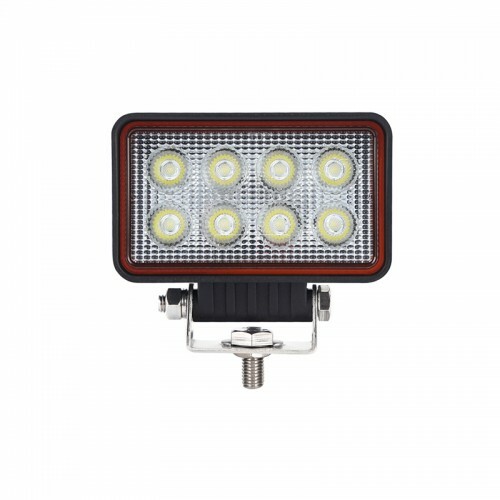 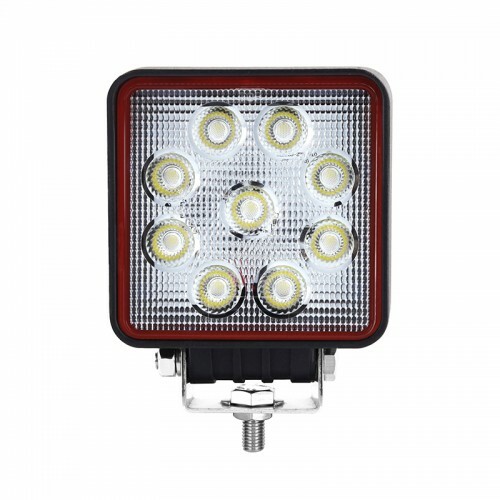 A new comprehensive flood lamps series for 2019, the RED LINE RANGE Work Lamps feature advanced new lens optics for optimum light clarity and a clean beam dissipation. 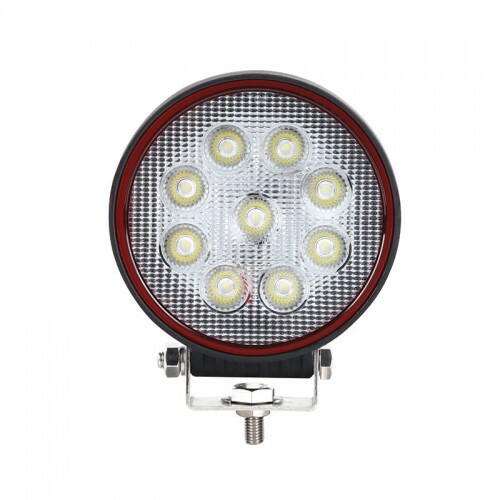 Owing its name to the unique ‘red line’ lens detail bordering the face of the lamp, the RED LINE RANGE offers both a unique aesthetic and a superior quality product. 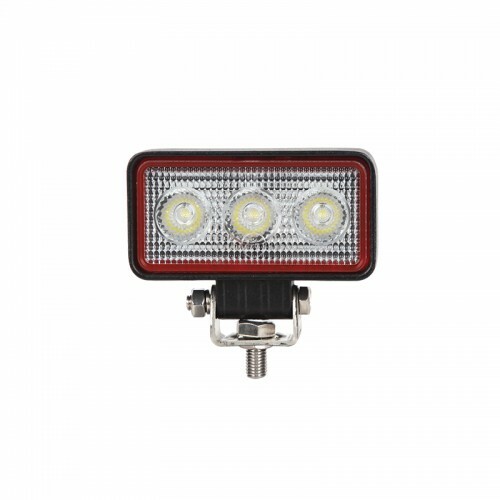 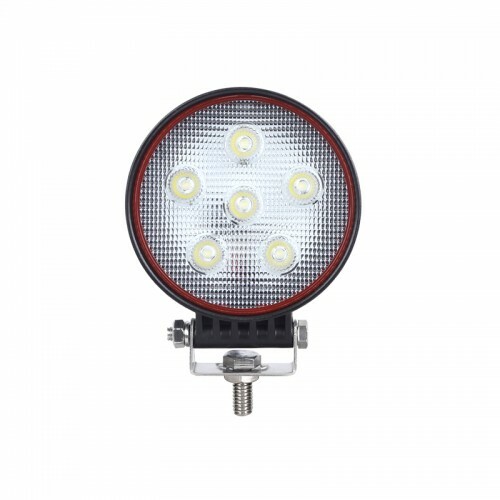 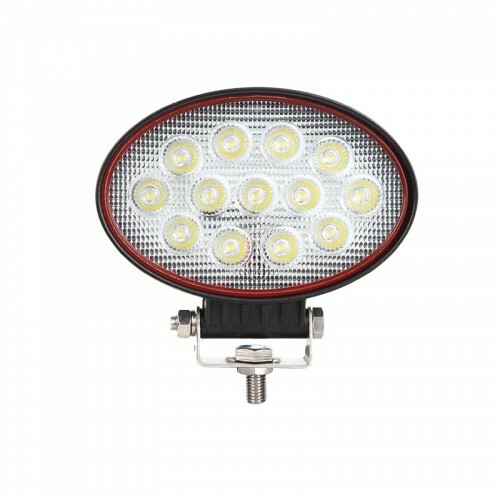 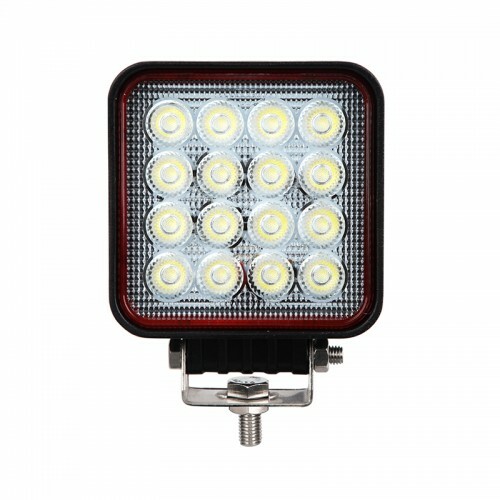 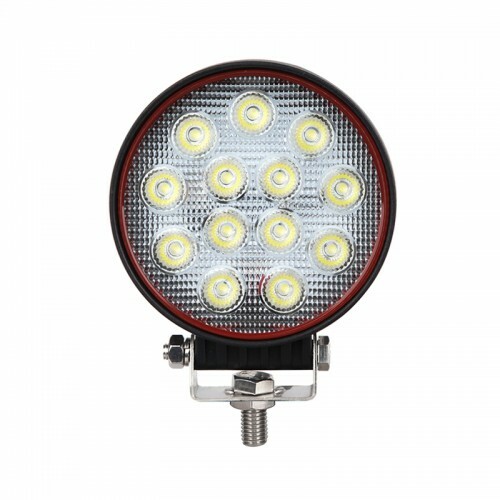 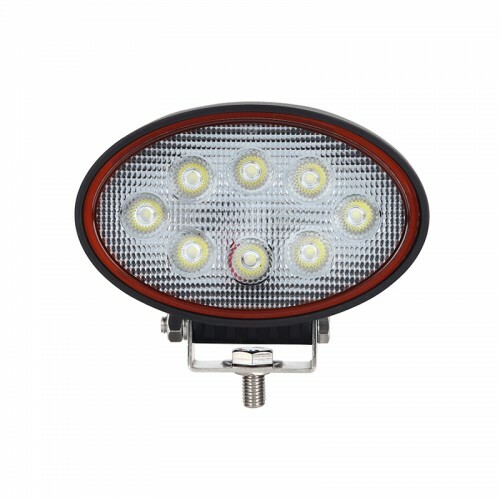 All Lamps are 12/24V multi-voltage and IP67 rated - covered by an LED Autolamps 2 year warranty.